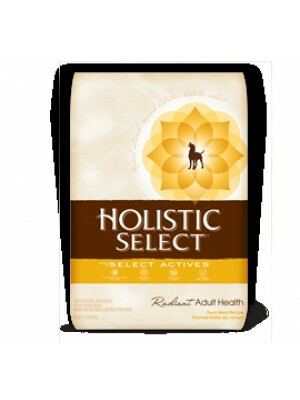 Eagle Pack Dog Holistic Select Fish 6 Lb. 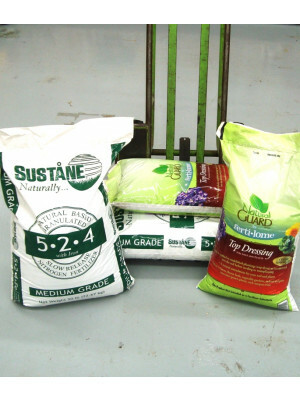 Eagle Pack Dog Holistic Select Duck 6 Lb. 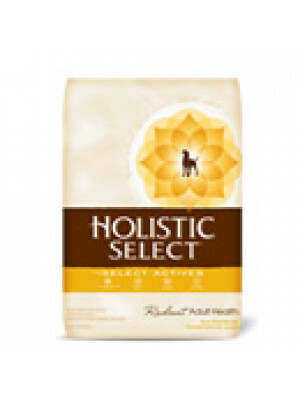 Eagle Pack Dog Holistic Select Lamb & Rice 6 Lb.